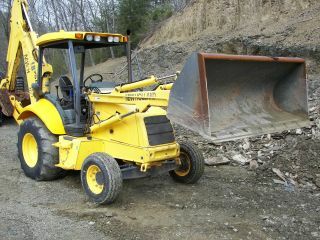 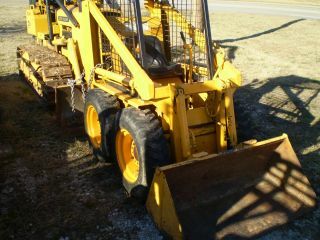 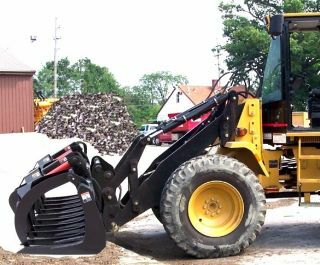 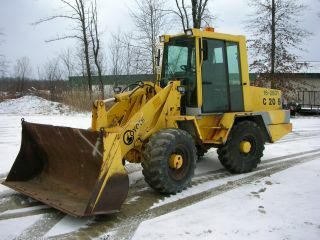 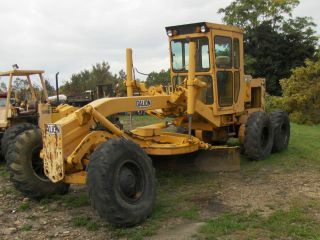 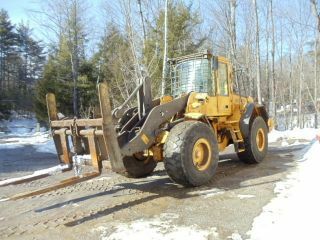 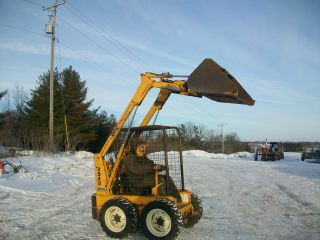 Patrick Loader Arr 7 14, 000 Lb Capacity, Extended Lift - Foam Filled Front Tires. 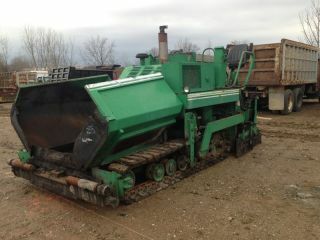 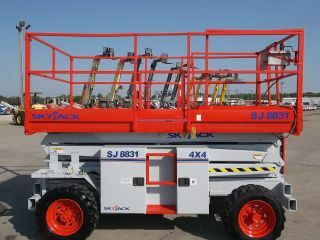 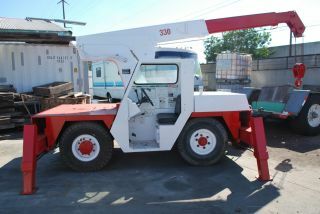 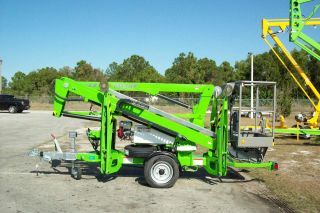 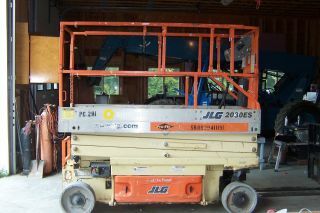 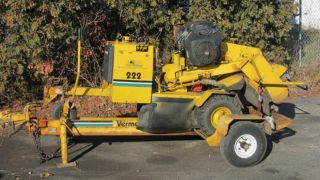 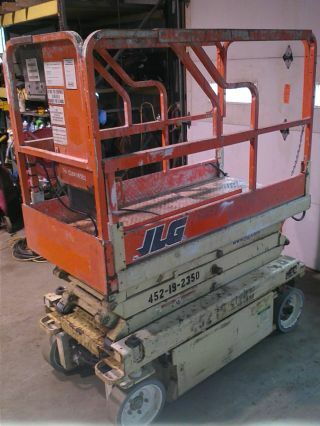 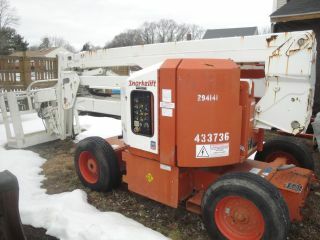 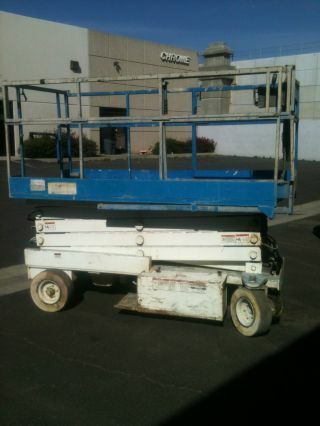 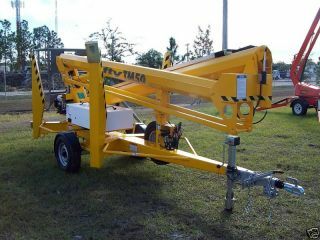 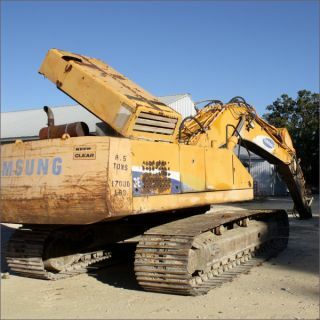 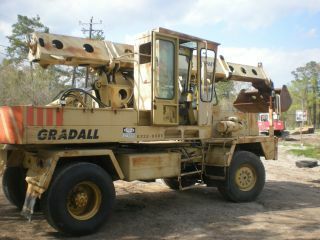 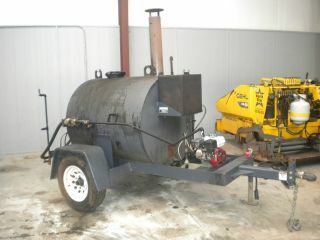 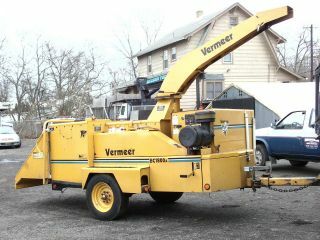 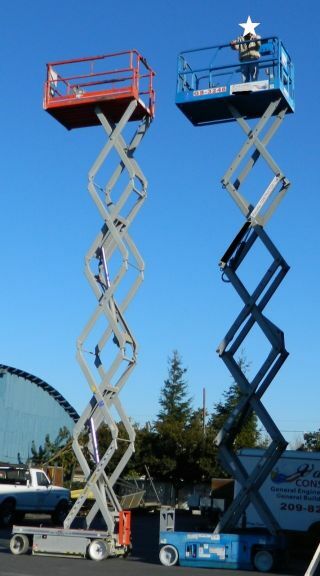 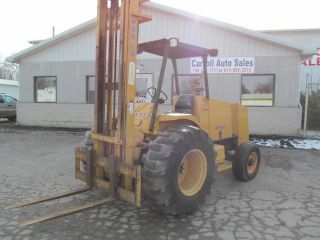 2002 Jlg 1932e2 Sissor Man High Lift Only 251 Orginal Hrs. 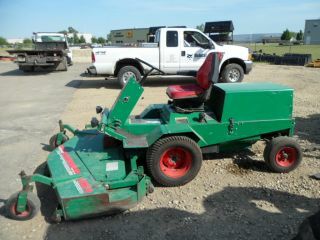 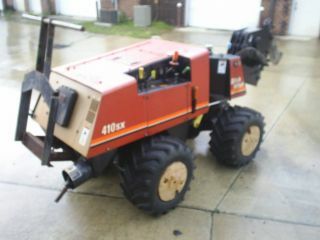 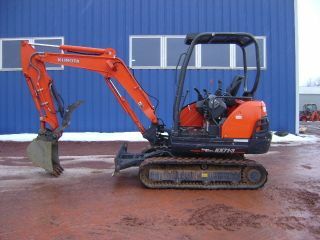 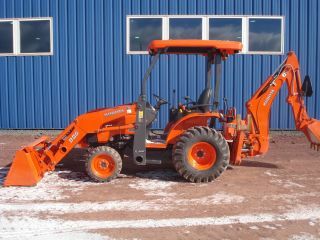 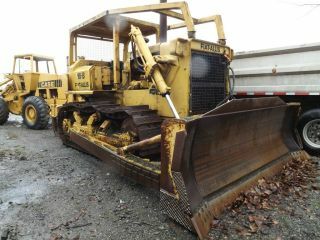 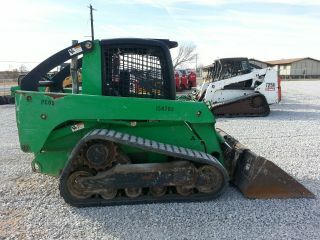 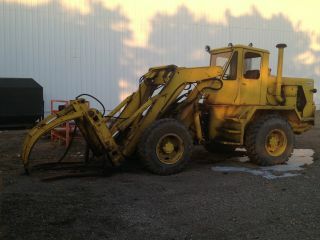 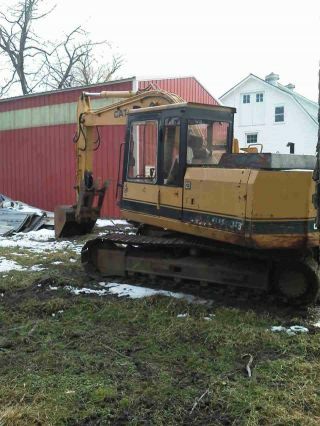 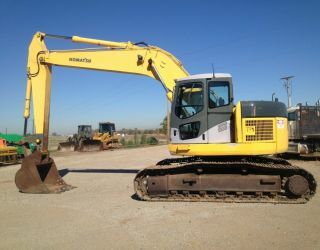 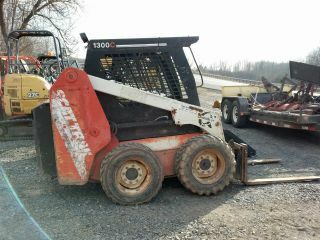 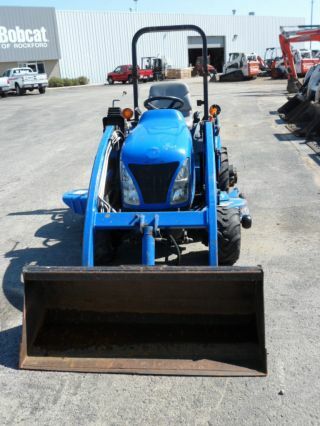 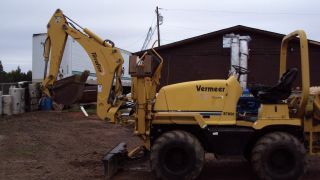 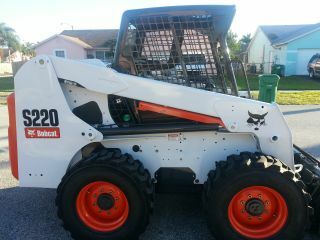 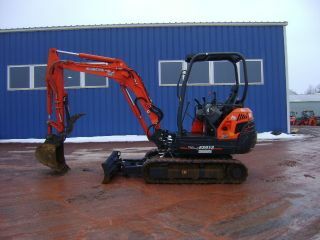 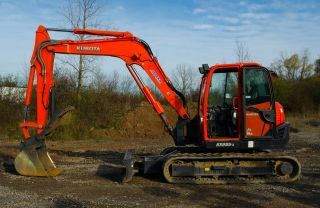 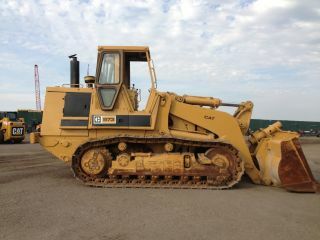 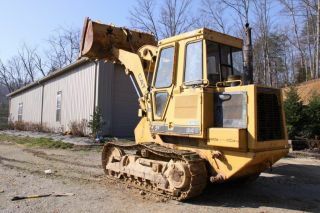 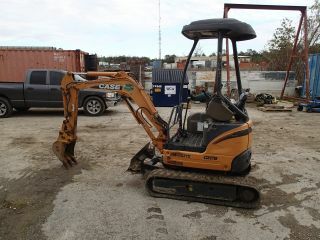 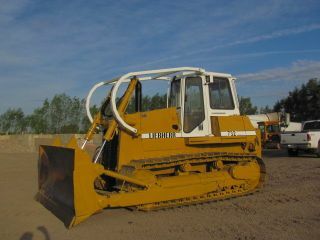 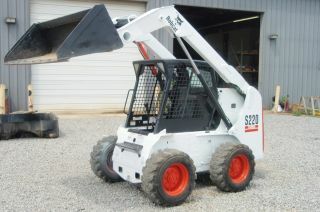 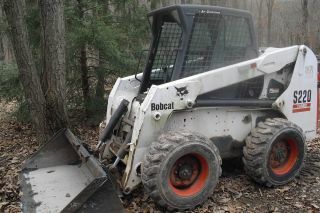 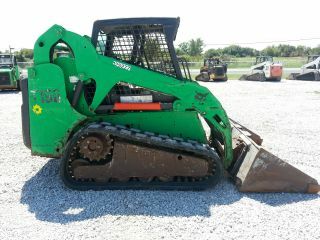 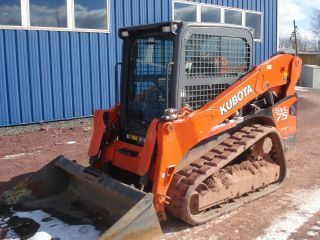 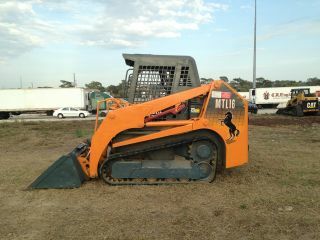 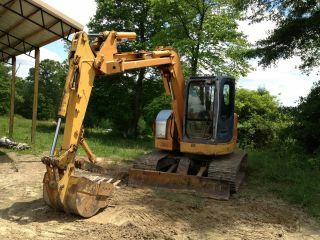 2009 Kubota Kx080 - 3 Excavator, A/c, Angle Blade, And Thumb.